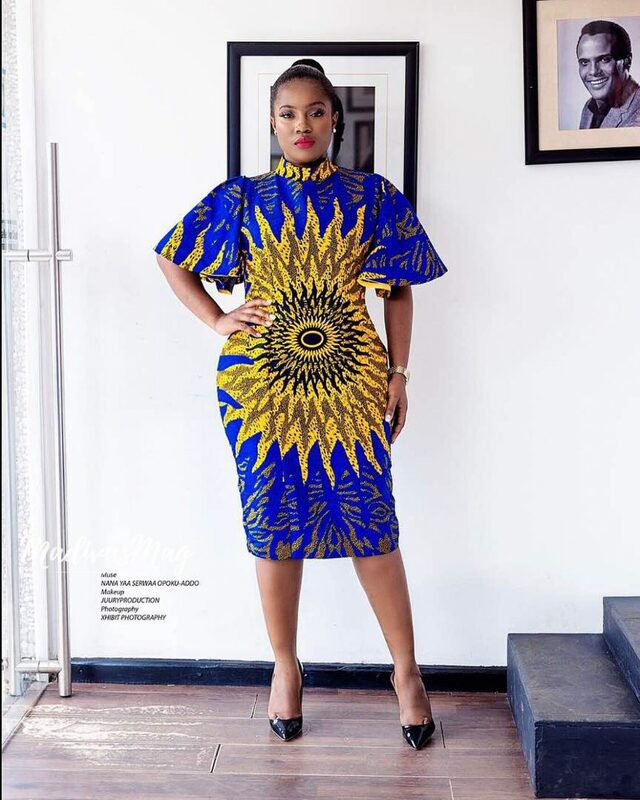 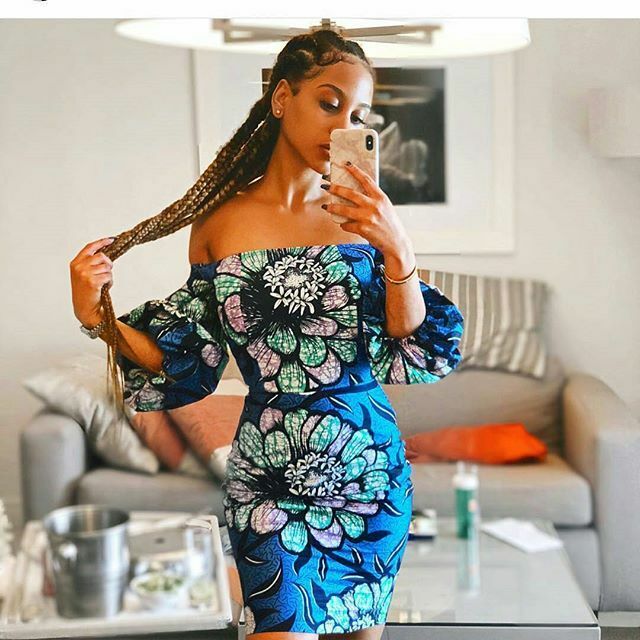 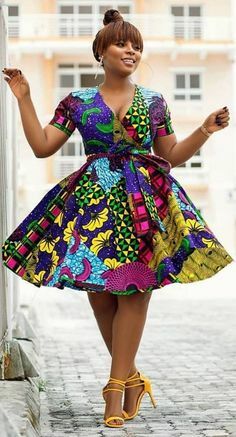 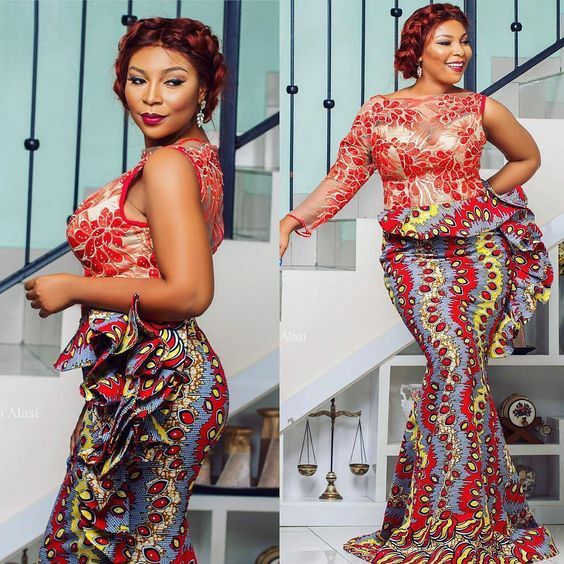 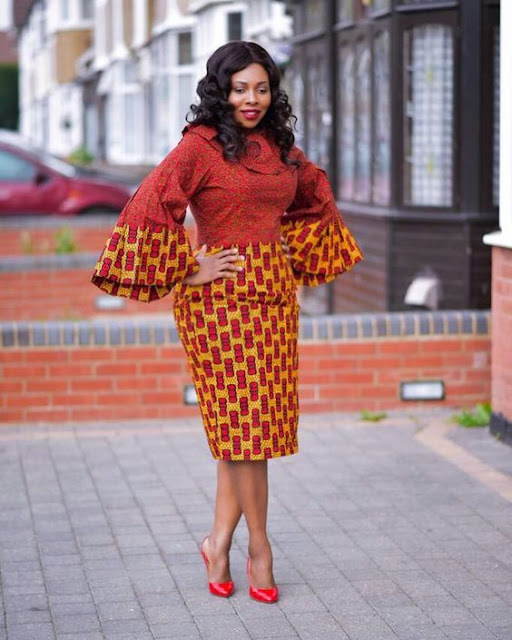 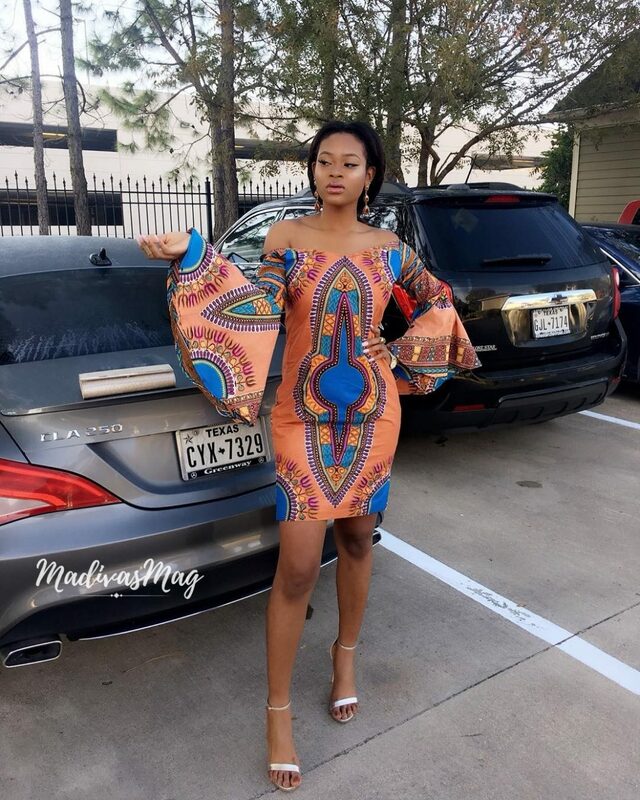 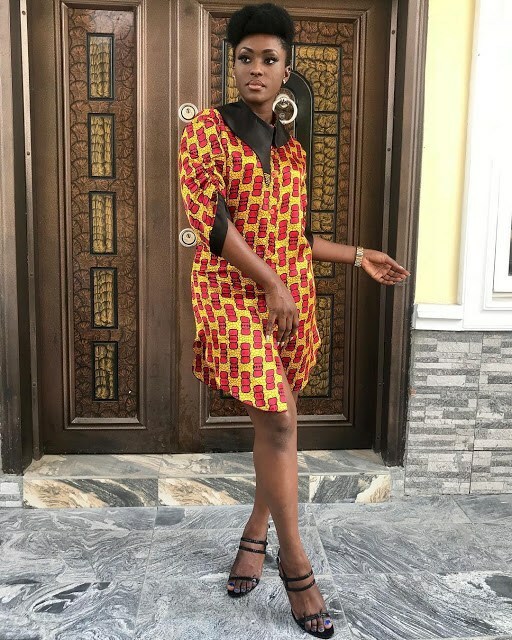 By short native gown we mean short Ankara dress styles. 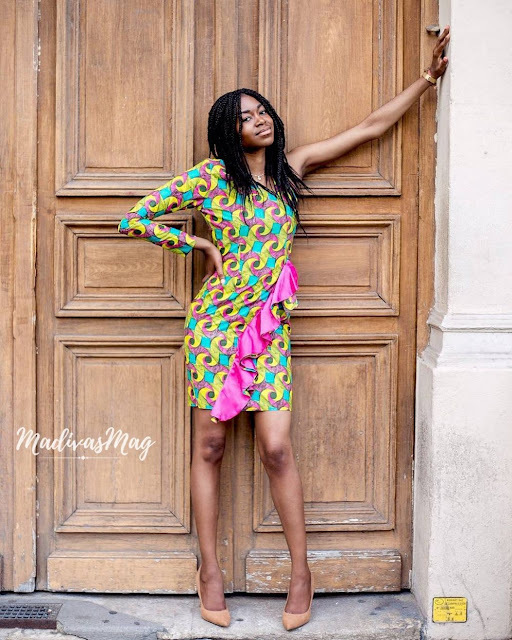 We are really into short pieces right now because they are comfortable and airy. 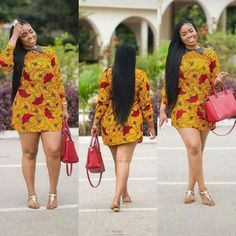 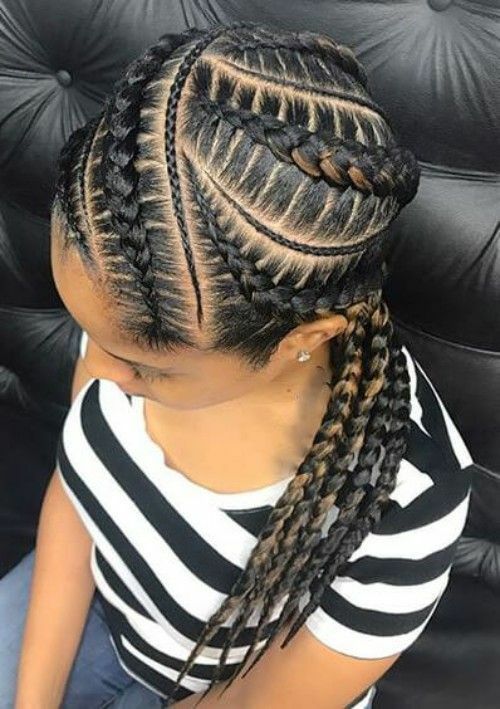 The short native gown styles now come in different textures as well as cuts which makes them look distinctively different from the trends of last year. When your short dress is made from a quality fabric with a great design, you already know that you have made it.